Phil created this recipe in an effort to stop his long, slow spiral into fruity, phenolic, sour beers that began to populate his fermenters and kegs back in 1998. 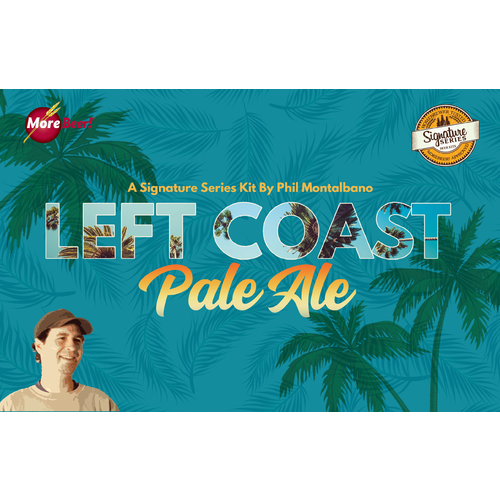 Honestly, Phil seriously contemplated throwing gummy bears into his brew and realized it was time to step back, look around, sober up, and grab a classic West Coast pale ale. 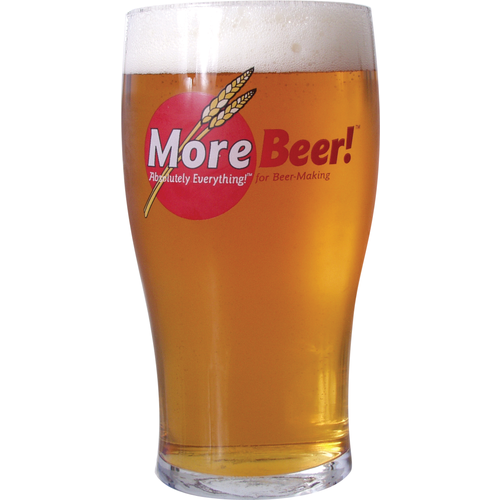 This beer is dominated by the wonderful AMARILLO® hop that is known for having a citrus/orange flavor. 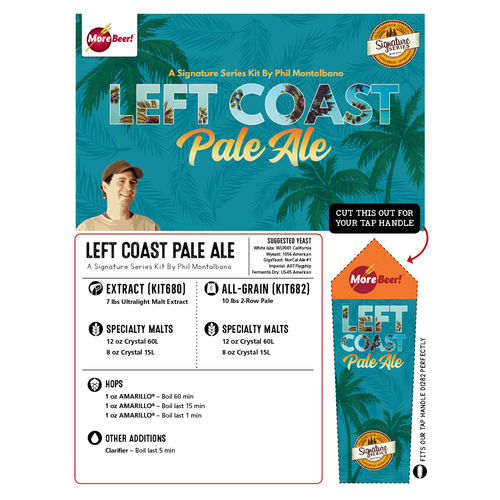 The Left Coast Pale has been brewed many times over as a house favorite during the Fermentation Frenzy shop era (Los Altos, CA circa 1997-2007). Try it, you'll like it. And, unfortunately, so will your friends. Phil recommends for an even more pronounced hop nose and flavor you add an additional 1oz of AMARILLO® hops to the fermenter as a dry hop addition (not included with kit).